All moms “nag” about this. But now that you are pregnant, it is even more important that you take good care of yourself. This is the time to eat healthy, drink plenty of fluids, and exercise regularly throughout your pregnancy. Quit smoking and drinking alcohol immediately, and be wary of the products you use and treatments you go for. When my mom found out I was pregnant, she taught me how to brew bird’s nest for myself and told me to do so once a week till I give birth. My mother-in-law made heaps of fish maw soup for me because she said it’s full of collagen and very good for the skin and for the skin of my baby. Some also believe that it helps with blood circulation and that it can help with fertility when attempting to get pregnant. #MyMumSays: I think now you can use MORE money from your medisave to pay your hospital bills, go find out! I’m the typical millennial, unfamiliar with the various government benefits/schemes. CPF is a place where I trust my money will go to and stay out of reach till I retire. 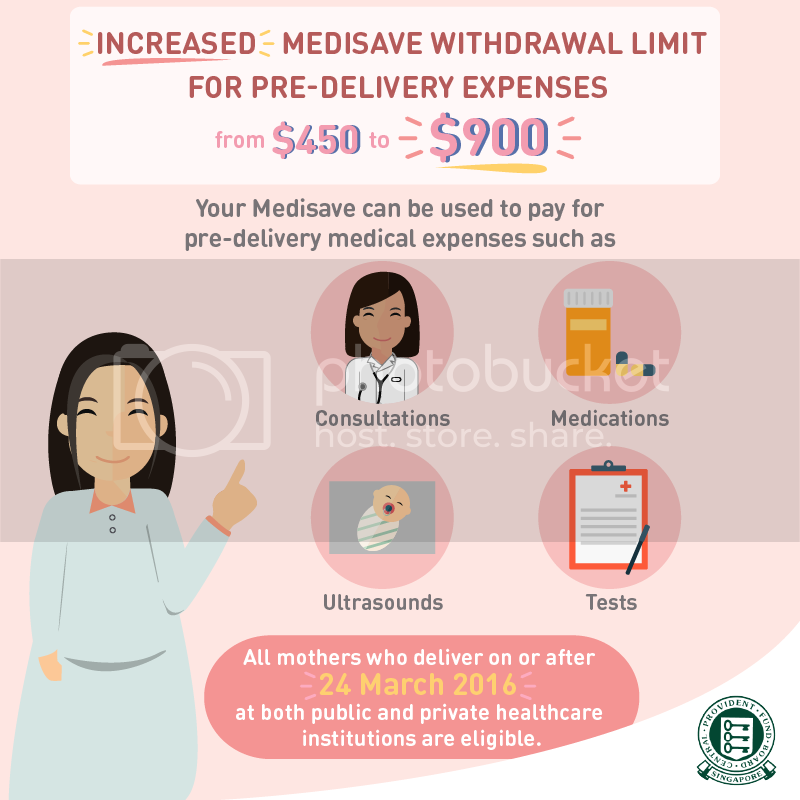 Well thanks to my mom for reminding me that I do have medisave and that under the Medisave Maternity Package (MMP), I can use some of the money to help offset some of the costs incurred for pre-delivery expenses such as pre-natal consultations, ultrasound scans, tests and medications, on top of the Medisave Withdrawal Limits for delivery expenses, incurred at both public and private healthcare institutions. an additional surgical withdrawal limit between $750 and $2,150 depending on the type of delivery procedure. To deduct these charges from Medisave, all I did was to present the bills incurred for pre-delivery medical care to the hospital where my baby is delivered. The hospital helped me to submit the bills, together with the delivery expenses, for Medisave claims under the Medisave Maternity Package. Note: See here if you are eligible. #MyMumSays: You and Peter should go attend classes that’ll teach you how to take care of newborns. It is normal to be afraid/worried of the actual childbirth process as well as how to care for a newborn. The husband and I were all of that until mom told us to go attend some childbirth education classes. It was great we did! Childbirth education classes are a great idea for first-time parents and a helpful refresher for those who have already experienced birth and parenting. We attended the one organised by Thomson Medical Centre and it covers a wide range of topics from pain relief, actual labour, caring for newborn, and so on. On top of this, we also plucked up the courage to watch a lot of online videos on childbirth (I can’t believe there are so many of such videos online) so that we’ll overcome the fear of it and also be more aware of what to expect during labour. #MyMumSays: Go talk to your friends who are pregnant or go make friends with other pregnant mummies online! Or even better, connect with a friend who’s an experienced mother. Her experience will be invaluable. 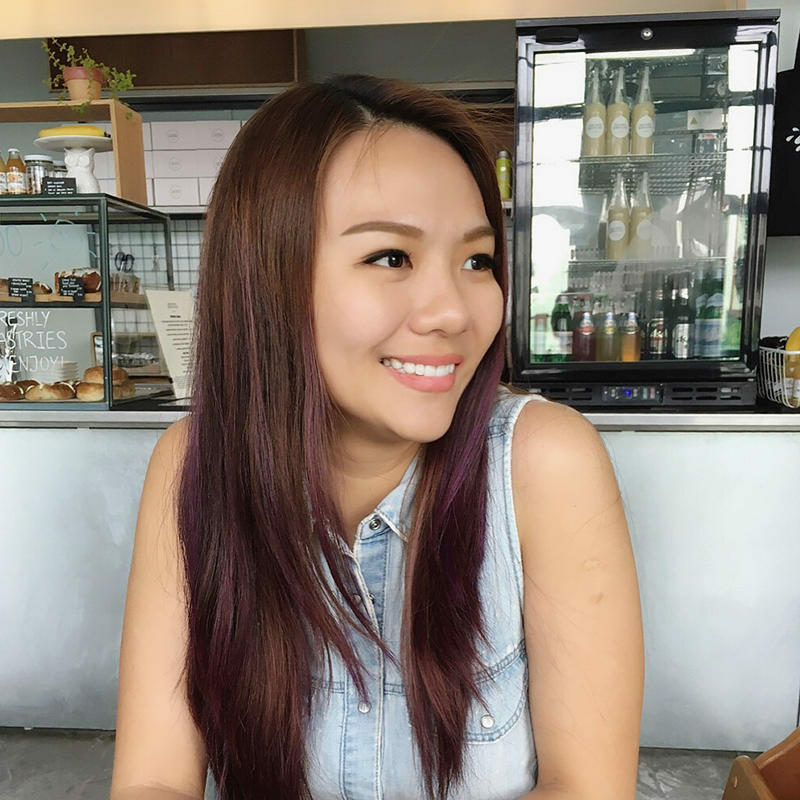 For both pregnancies, once I knew I was pregnant, I went to Singapore Motherhood Forums where pregnant women in Singapore gather into forum threads based on the month of your child’s EDD. From there, get access to the relevant Facebook Group (e.g. : Jan Mummies /Feb Mummies) and make friends! If you intend to breastfeed and want to seek advice on that, there are many breastfeeding support groups on Facebook. You can just search for it or comment here and I’ll point you the right way. #MyMumSays: Just accept the help that we are all going to give you ok. No complaints. You will need it. I hate asking people for help but what mom said about accepting help from family did end up being one of the key things that helped keep my sanity after birth. 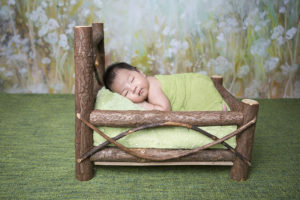 You can prepare all you want but you’ll never really be prepared enough for the chaos that will come with a newborn – whether it’s your first or second born. When I had my first child, my mother-in-law came and stayed with us for 2 months. When she was about to leave, the husband and I were wondering how were we going to manage 1 child. On hindsight now, that was EASY-PEASY but at that point in time, it didn’t feel so easy. When we expected our second child, we welcomed all the help we could get and still it wasn’t as easy as I thought. Daniel, our firstborn, decided it was the best time to start his terrible two years… and Nathen, our newborn was sleeping less and less as each day passed. We really wouldn’t know what to do or rather how chaotic it will be without my mom and my mother-in-law’s help. So accept help, welcome the chaos, take the time to get used to it. #MyMumSays plenty of things everyday (because that’s how mothers are), but I’ve learnt after so many years, that when it comes to life lessons, she’s the go-to person. So never ignore advice from your mum, especially when it comes to starting a new family. Previous Post Have Dull, Uneven Skin? This Is What You Need! Remembering the time when i was pregnant and yes eating well and right is the most important. I actually don’t remember if i have attended any antenatal classes. Whatever Mum says is always Correct!! Sometimes we realize it after having our own kids. OMG LOL!!! THATS VERY TRUE!! Stalk baby expos!! And actually, Carousell too but Carousell really a lot of idiots. HAHA! a very helpful list! Esp the part on support from family and network. Hi Cynthia, yehhh!!! For my first child, I didn’t listen to her much. Now on hindsight, her tips are so true. loving #mymumsays =) I think I should recall what my mom told me through the years when she was alive. It will bring back such overwhelming feelings as I write. I’d love to read what you share. :) Mom knows best! You are so blessed to have your mum and mil to help you! Thanks for the great tips! Hi Ling, yes i am! :) and you’re welcomed! Great tips! After 2 kids, I’m still not too sure how Medisave works. Luckily the hospital is quite good in submitting everything for us. As for the help, your mum is so right! We have to accept all the help we can when we are pregnant and recovering. It’s not a sign of weakness. Wise tips from your mum. I have to say no. 1 is of utmost important. We can’t take care of our children/family if we don’t take care of ourselves first. Happy mummy = happy kids/happy wife = happy life!